After much speculation, Samsung has announced that it will indeed be launching a mini version of it’s all-conquering Galaxy SIII smart phone on October 11. A special event held in Germany will see the 4-inch Samsung Galaxy SIII Mini announced, which make it the same size as the new iPhone 5. Coming only a week before Apple is set to launch it’s own mini device, the iPad Mini, adds extra bite to the announcement. As yet, no specs accompany the announcement, however as an entry-level device, many features of the existing S3 are likely to be downgraded, including the processor and camera. It’s also unlikely to be LTE or 4G compatible, but is likely to come in a range of new colours. 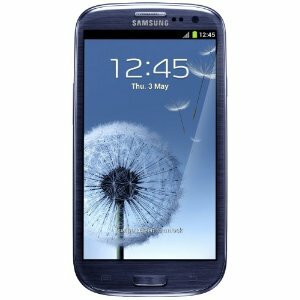 We’ll bring you all the latest news on the Samsung Galaxy SIII Mini as we get it.